Living in Makeup: Rodial Super Acids X-treme Acid Rush Peel Mask: Worth the Price? 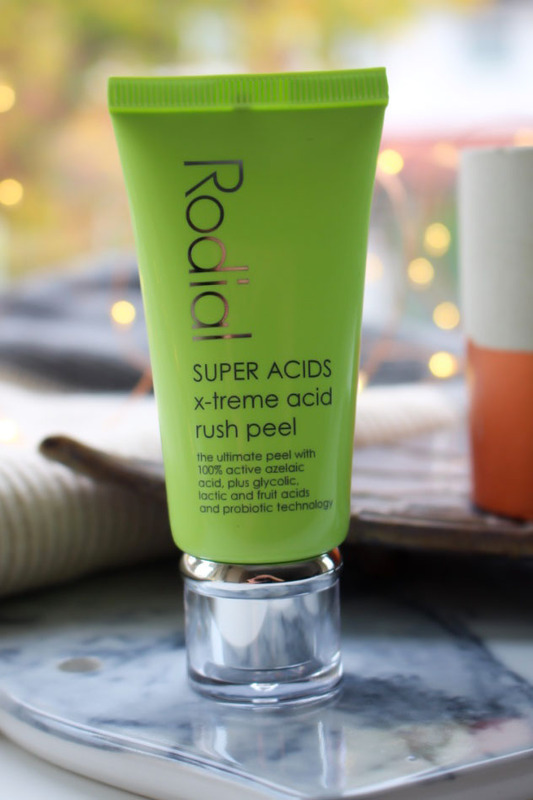 Rodial Super Acids X-treme Acid Rush Peel Mask: Worth the Price? I love a good exfoliating mask. Whenever my skin feels and looks dull, I reach for an acid based mask to bring it back to life. I was really excited to use the Rodial Super Acids X-treme Acid Rush Peel Mask because I'd never tried anything from the brand before, and the ingredients are right up my street. Let's see if it lives up to the hefty price tag. It does. And it doesn't. It does exactly what it says on the bottle. 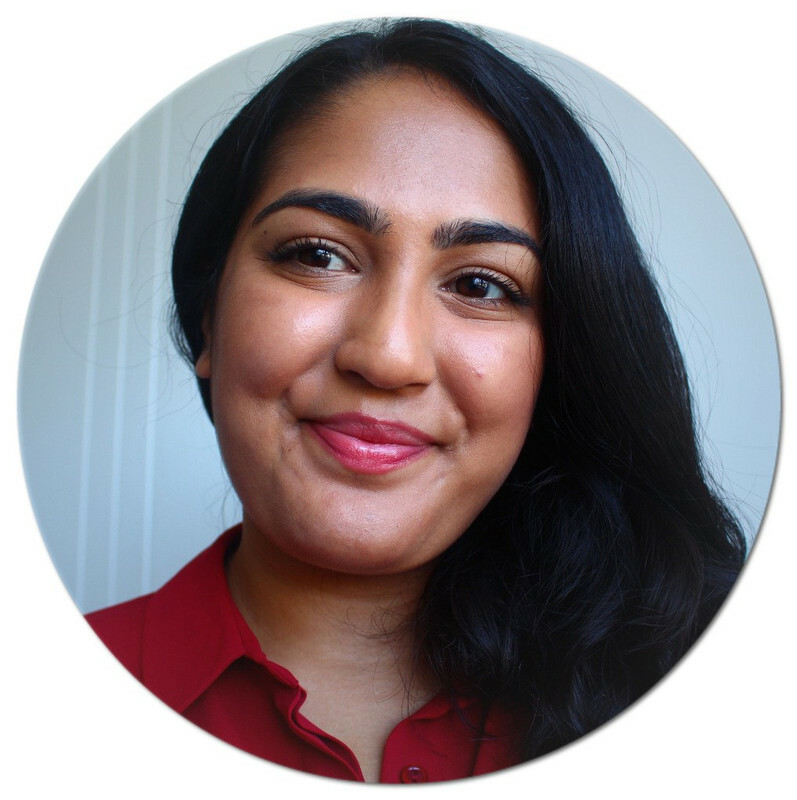 My skin feels smooth and refreshed and looks clear and bright. It doesn't burn or sting and I love that it has lactic and glycolic acids because my skin responds well to them. All sounds good right? Here's the catch. I have another mask from Vichy that does the exact same thing, for less than half price. Full size (50ml), this mask is £85. It does not wow me enough to spend that much on the full size. Not when I get the same results from a mask that costs £15 or less if you get it during French Pharmacy month on escentual.com. There is absolutely nothing wrong with this mask, it's perfectly lovely, but not quite £85 lovely. If you're after a luxurious exfoliating face mask that's gentle but effective, this is perfect for you. If you want something that does the same thing, for less, go for the Vichy Double Glow Peel mask. What's your favourite exfoliating face mask?